Kerri-Anne opens up about husband John's 'very slow' recovery. Kerri-Anne Kennerley on her husband's recovery after near-death experience. 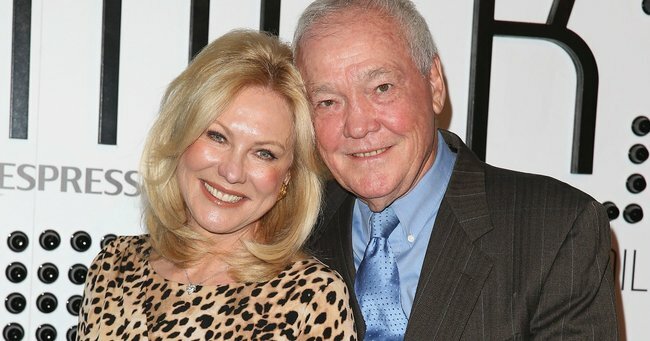 Australian TV icon, Kerri-Anne Kennerley, has given an update on her husband John’s recovery from the near-fatal spinal cord injury he suffered in March. The 75-year-old is still recovering in hospital, but Kennerley says he’s working very hard on his rehabilition, and making progress. When you arrive back from a @sundaynighton7 New Orleans story and get to visit these two ???????? “He’s working really hard at rehab, at Prince of Wales hospital. He’ll be there til the end of the year,” she told The Fix. 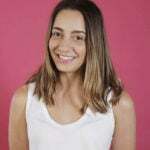 “He came home for an hour a couple of weeks ago with the occupational therapists who come into your home and advise you on how to make your home wheelchair and disabled friendly. [The progress] is very slow. But he’s with us and I’m grateful for that,” she said. A quick trip back home to test out ramps and all that fun. Cannot wait to have John home again, only a couple more months to go ???? John suffered a devastating spinal cord injury when he fell off a balcony at a golf course near Coffs Harbour. He spent six and a half weeks in the intensive care unit, before being moved to the hospital’s rehabilitation centre. The television personality also revealed she’s been keeping herself busy in the couple’s garden while she waits for John to be allowed back home. Doesn’t that just sound beautiful?